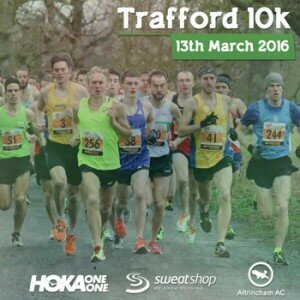 We are excited to have teamed up once again with the organisers of the Trafford 10k in offering online entries into the very fast and well-supported event. Every year this event gains more and more demand and we fully expect places to sell out for the 2016 event. The 2015 race was won by Jonathon Davies in 29:18 with a further 30 runners all breaking the 31 minute barrier behind Jonathon. The women’s event was won by Alyson Dixon in 32:30. Taking place on the 13th March, this is a perfect time to dust off the racing shoes and take advantage of the British Spring weather and test yourself after all that winter training. 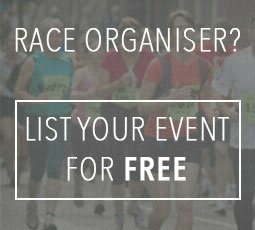 Entries start from a little as £14 for an affiliated club runner and £16 for an unaffiliated runner. You can enter online from today here.